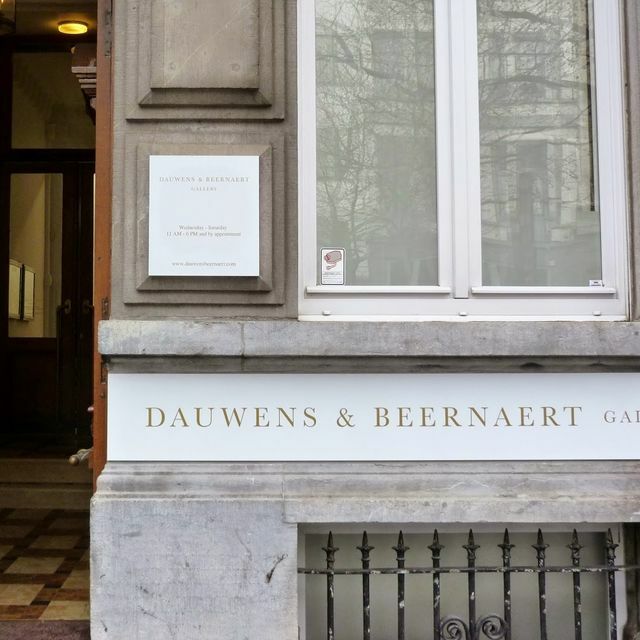 The Brussels-based gallery dépendance was founded in 2003 by Michael Callies and Stephan Jaax. 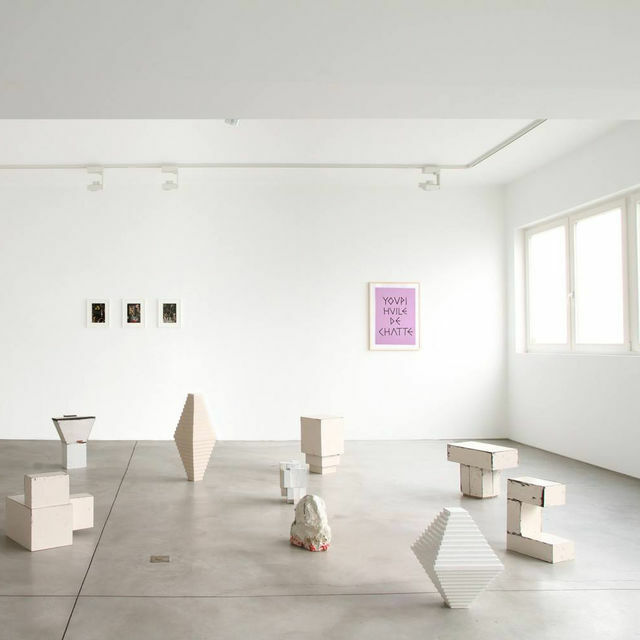 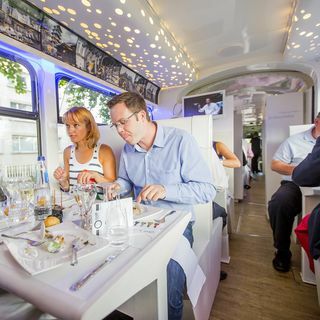 The gallery’s artist programme includes the work of contemporary artists who take a social and political stance and operate both inside and outside the established art circuit. 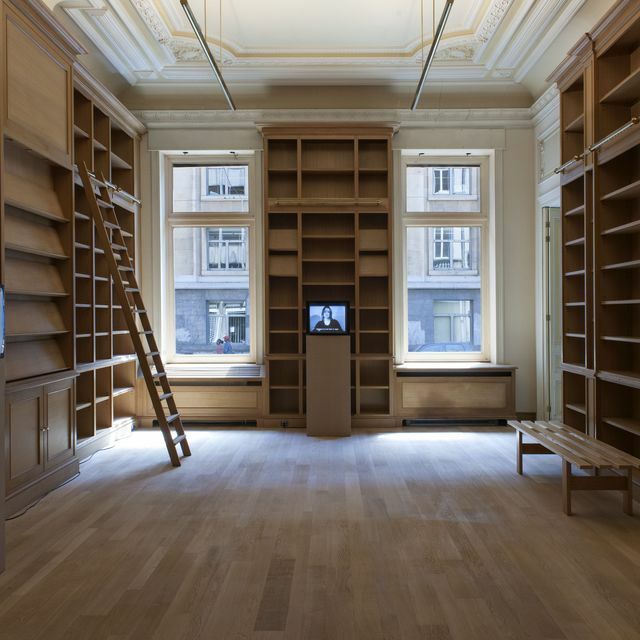 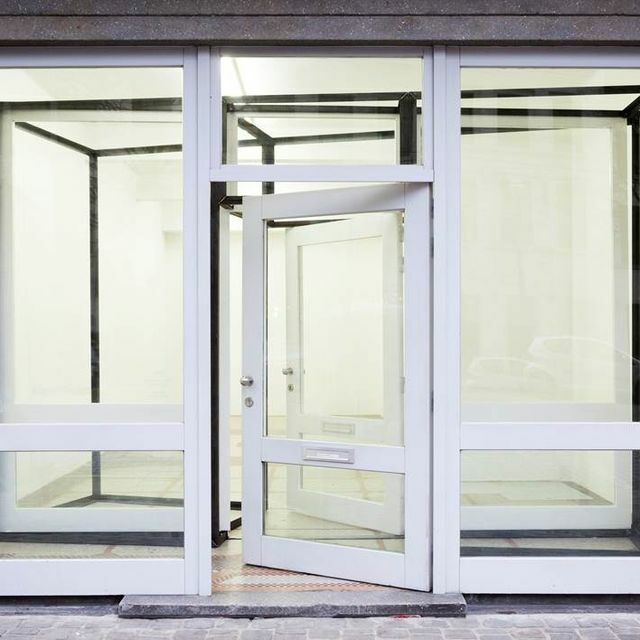 dépendance was among the first galleries to open a space in downtown Brussels, which later became the most significant area for young art in the Belgian capital, with both commercial and non-profit spaces.